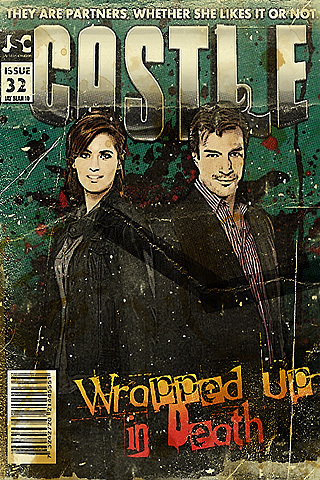 "My Castle inspired comic book cover that I made.". . Wallpaper and background images in the Castle club tagged: castle twitter nathan fillion stana katic. This Castle photo contains anime, comic book, manga, and cartoon.